New Video. | Finesse. | Bl'eve Brown. | | Quiet Lunch. New Video. | Finesse. | Bl’eve Brown. 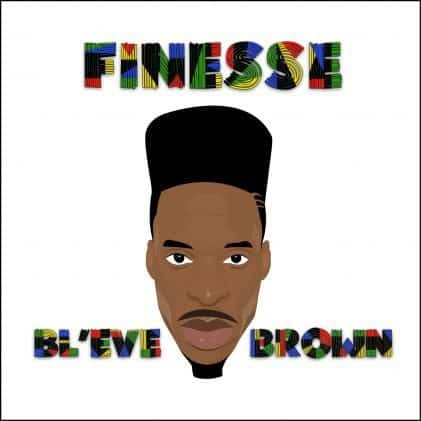 New East Coast co-founder, producer and rap artist, Bl’eve Brown just released his latest track, Finesse featuring Jimmy2Shoes with over 200,000 streams on Spotify! The new visual, directed by Kevin Chiu, depicts Bl’eve going around the city as he raps about how sometimes, all you have to do is finesse ’em. Peep the video below and give it a like.